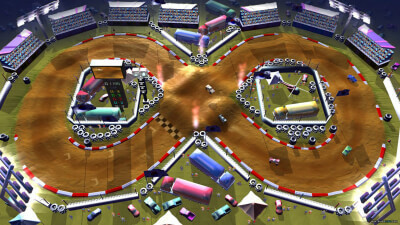 Rock'N Racing Off Road DX offers the most entertaining and exciting races, with loads of skids, crashes and amazing jumps. You will have several modes of play, such as Cup mode, time trial and multi-player with the option of up to 5 Players at a time. Even for eight bucks, I don't recommend this title. It's buggy, annoying, frustrating, and really just not fun to play. If there is one redeeming quality I could possibly give it is I like the art style of it. That's about it. The mere fact there is an achievement for playing a race with six people locally is laughable. If you want a fun arcade racing game like this, I say stick to Super Off Road. 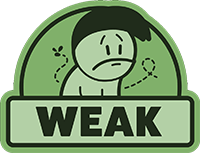 The fact I'm suggesting playing an NES game over a current generation game says it all. With its minimal content and cars that prove impossible to control, Rock 'N Racing Off Road DX butchers the arcade action that Super Off Road perfected in the '90s. 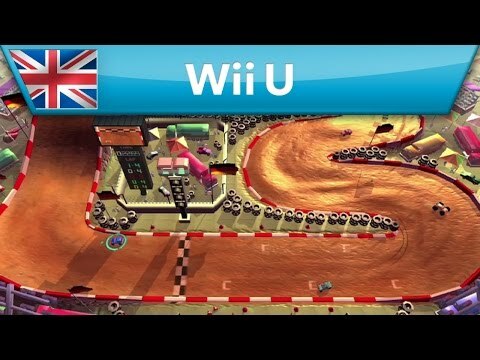 If this review seems similar to our review of Rock 'N Racing Off Road, it's because this is largely the same game with more tracks. 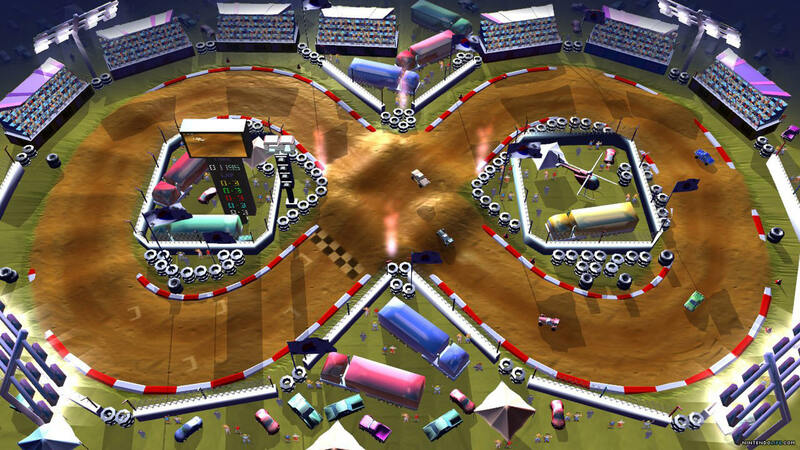 Despite EnjoyUp's efforts to improve and refine the experience, Rock 'N Racing Off Road DX just doesn't do enough differently or better to warrant a purchase. I can't recommend this one on Nintendo Switch since there are way better racing games available for the console.